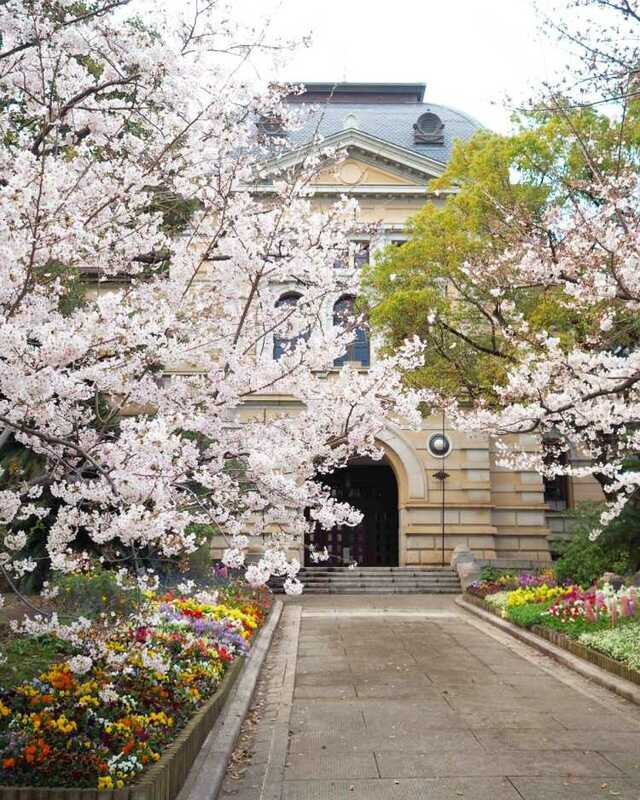 【In Kobe】It was built as a prefectural office of Hyogo in 1902, and now it's a listed historical building. It's known as a landmark, because of the magnificent appearance of Renaissance style. It's now used for the receptions of honored guests, important meeting or ceremony of Hyogo Prefecture.